Green, yellow, brown, black or grey, whatever be your choice of shade in marbles, we promise you gorgeous polished surfaces that come along with the decorative intricacies of veins and patterns. These not just bring out the true colours of reconstituted stones but also let you decorate kitchen benchtops, staircases, vanity tops and even the bottoms of your room. West Coast Marble & Granite, the best Marble and Granite supplier in Perth, is here to do justice with the surfaces of your home or your office. 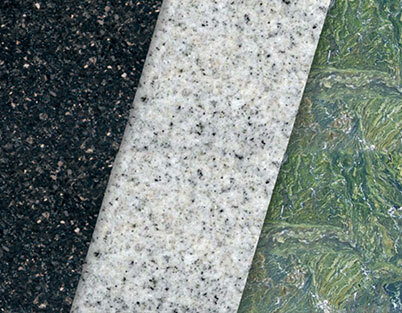 Approach us if you are seeking a premier marble flooring supplier or a granite benchtops supplier or a stone benchtops supplier and even a marble benchtops supplier in Perth.